What if we tell you that you can reduce body weight, while reducing non-biodegradable waste at the same time? 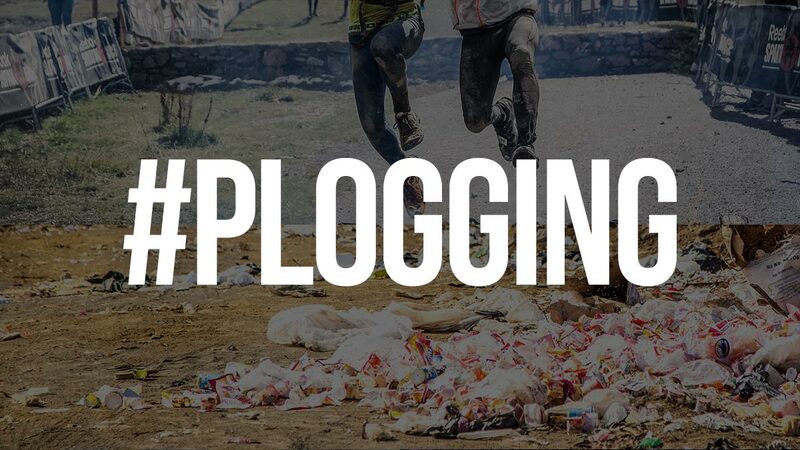 The latest fitness trend to sweep across the globe, "plogging" is said to originate from Sweden and has reportedly reached Asia and the U.S. A combination of the word "jogging" and the Swedish phrase "plocka up" (meaning "pick up"), the term is the very essence of the challenge—clearing a trail by cleaning up trash. The idea is gathering junk increases one's effort during a normal run, if you factor in the squats and lunges that come with it. According to Swedish app Lifesum, plogging burns 53 more calories (from 235 to 288) than a regular jog per 30 minutes. 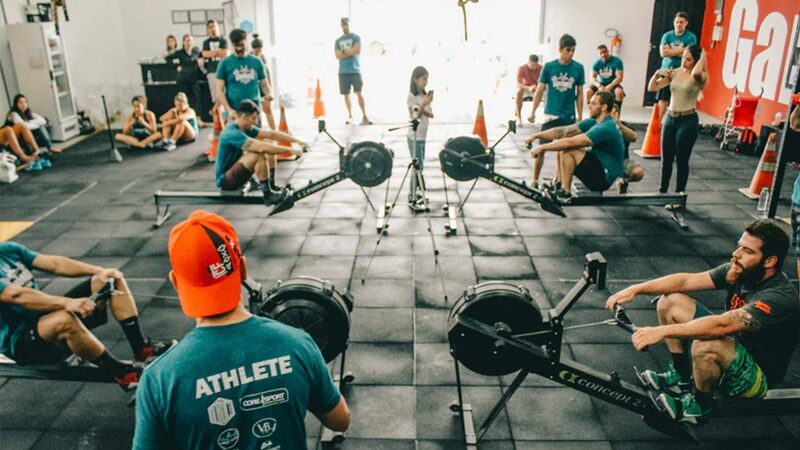 We asked Charles "Crunch" Vincent M. Aguila, PTRP, REB, Group Fitness Team Leader and Master Personal Trainer, Fitness First Philippines, Inc., if the health craze is indeed rewarding, and he confirmed that it translates into another fitness gain. "The more waste you get, the more challenging it gets, as you add up the weight of the trash to your own weight, which in turn gives you resistance and strengthens the muscles used in running."